Is it game over for Neil Warnock and Cardiff? 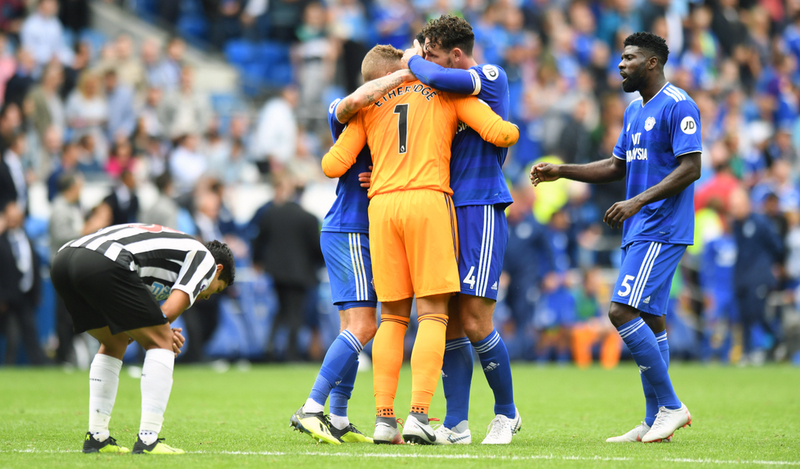 Neil Warnock and Cardiff City grabbed the headlines on Sunday afternoon when they were 'robbed' of a point and possibly all three by Chelsea. 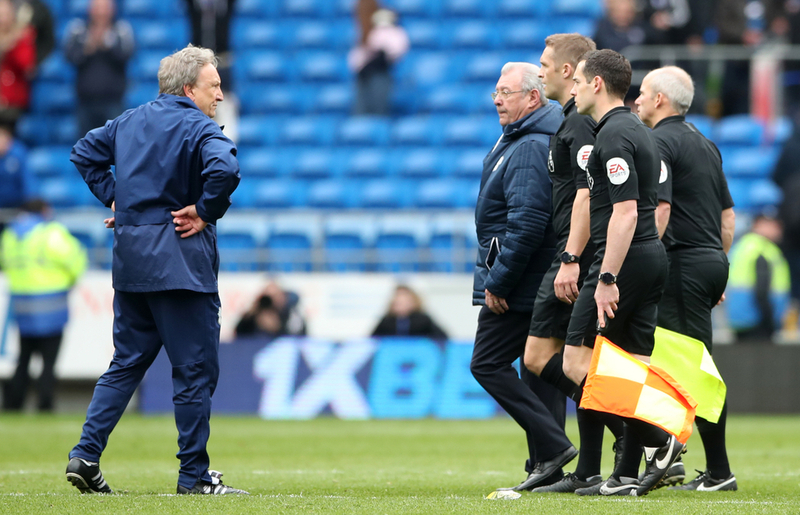 Two denied penalties and an Chelsea equaliser that was clearly offside saw the Bluebirds spurn a two-goal lead to the Blues, eventually losing and leaving manager Neil Warnock furious with the officials. But as the dust settles, Cardiff must now look forward as they plan their escape from the relegation zone with time beginning to run out. 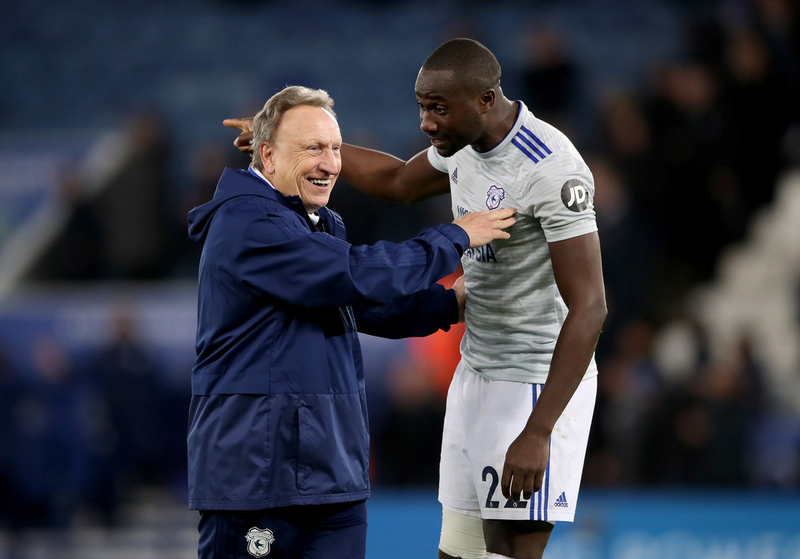 Below we assess whether the Bluebirds can still escape, or whether it's game over in the Premier League for the Welsh club. Cardiff fans will be beginning to feel a little worried looking at the Premier League table. 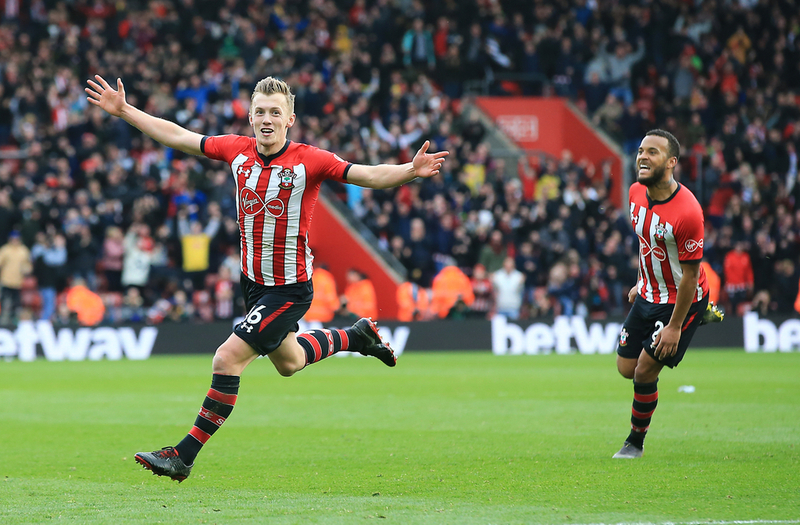 Their side occupy the final relegation spot, sitting five points behind Burnley, who are immediately above, and the same figure behind Southampton. They do, however, have a game in-hand over Burnley and the Saints. Cardiff are also five points behind Brighton, but the Seagulls have a game in-hand over them due to their FA Cup involvements. Just seven games remain for the Bluebirds, while Burnley have six, Southampton have seven and Brighton have eight. If the table offered little confidence, then this is where Cardiff can claim some hope. A quick glance of the run-ins tell you that Neil Warnock's men still have a fighting chance despite being five points worse off. Cardiff still have to play three of the top six, starting with Manchester City on Wednesday night, facing Liverpool and Manchester United late in the season, but they also have some very winnable games. They play relegation rivals Burnley in a huge game at Turf Moor next week before heading to Brighton for another basement battle. Cardiff also have a date with all-but relegated Fulham and play Crystal Palace at home. On paper, they still have four very winnable games, offering them 12 points, providing they get nothing from the big boys. Burnley, meanwhile, have just two. They play Bournemouth away this weekend before welcoming Cardiff, and from there, it's all downhill. In their last four games, Sean Dyche's men take on Chelsea, Manchester City, Everton away and then Arsenal. In short, if they fail to pick up sufficient points in their next two games, they could be in very, very troubled waters. Southampton look to have what it takes and with a favourable run-in, in comparison. But Brighton will also find things tough. They do have winnable games with fixtures against Bournemouth, Cardiff and Newcastle. But they also play Tottenham. Arsenal and Wolves away from home and Manchester City before the season's end. The Seagulls have a head start points-wise, considering they have played two less than Burnley, but if they don't win those 'winnable' games, they could also start sinking like a stone. Realistically, Southampton are well-placed, in form and looking like pulling away from trouble. But Brighton, Cardiff and Burnley are all in trouble, particularly the latter two. The best thing about that, is that they actually play each other in a relegation six-pointer the weekend after next. Burnley have a head start in the table but Cardiff have a game in-hand, a shot at Burnley and a much more favourable run-in. 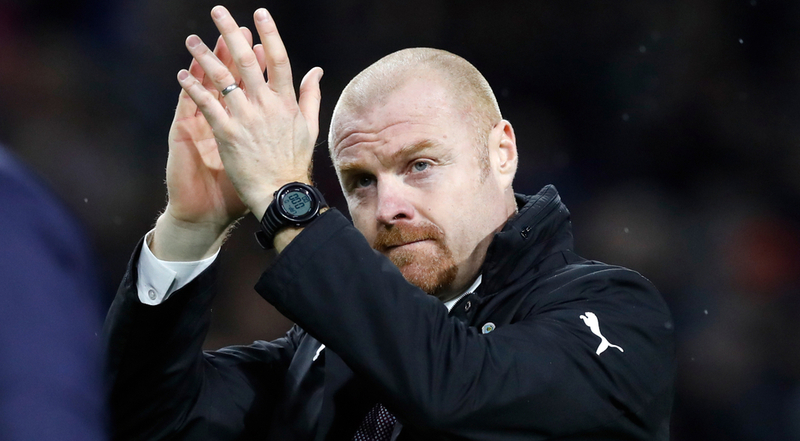 Even if Cardiff only get a point at Turf Moor, they will back themselves to get results elsewhere, and if Burnley also fail to win against Bournemouth this weekend, they'll know they are there for the taking. They may be the chasers at this point, but Cardiff clearly have more opportunities to escape this mess, and if you watched their performance against Chelsea on the weekend, you may be thinking twice about betting against them doing so. Whether they can get the results they need under pressure is another question, but it's their ability to get the job done when it counts which will decide who joining Fulham and Huddersfield in going down this season.